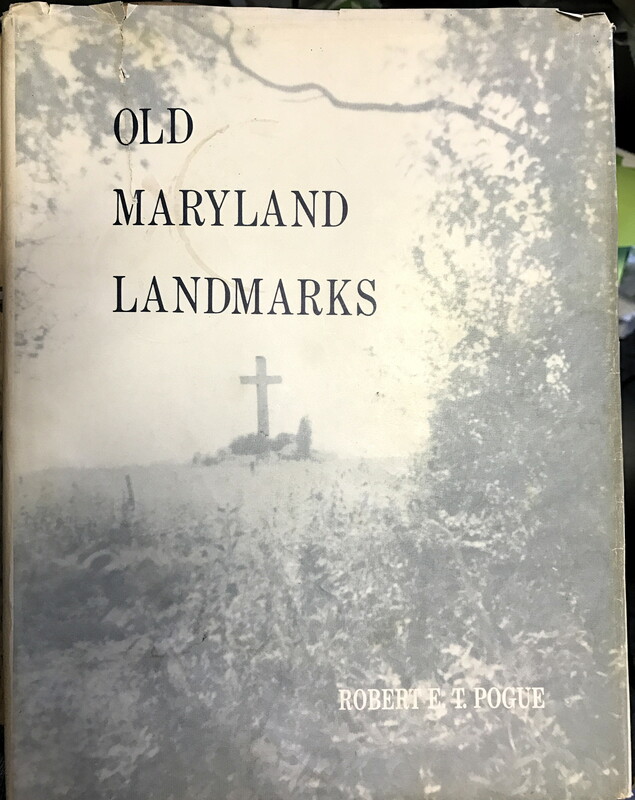 Author Name Pogue , Robert E. T.
An interesting guided tour of old Maryland. St. Mary's County, Charles County, Prince George's County, Calvert County, and Anne Arundel County are all included. Signed by author.